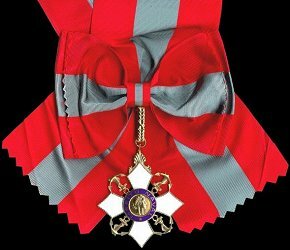 Ribbon: Equal stripes of red, grey, red. 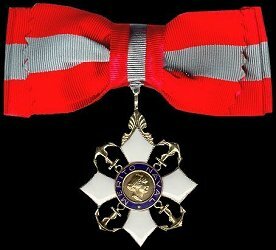 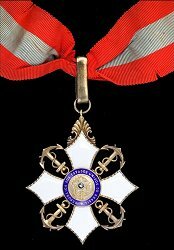 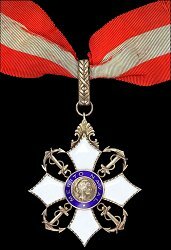 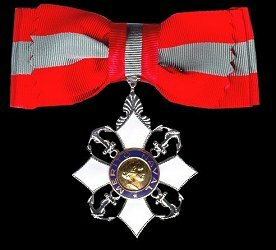 Awarded: To those who have served with distinction in the Brazilian Navy or contributed in some way to the Navy. 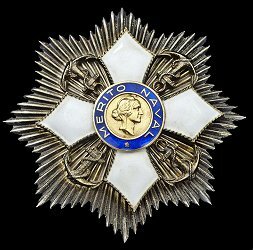 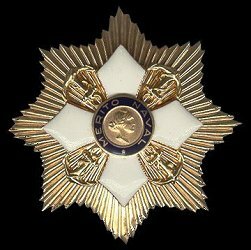 Grades: 5 (Grand Cross, Grand Officer, Commander, Officer and Chevalier).